KALICO, A JOURNEY TO THE HEART OF AFRICA. 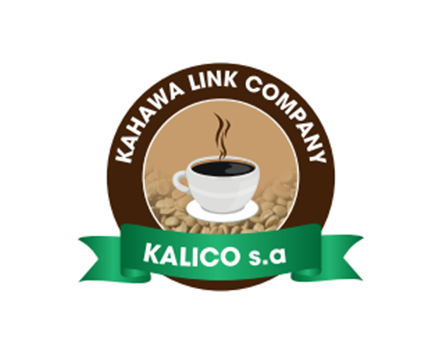 KAHAWA LINK COMPANY also known as KALICO is a family owned company established in 2012 with seven washing stations located in Northern east of BURUNDI specifically in Kirundo and Muyinga province. KALICO employs 44 permanent employees, 250 seasonal partners and approximately 25 000 producers who grow primarily the bourbon variety. 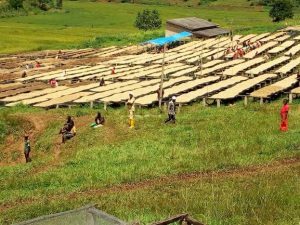 Angèle CIZA, the CEO, with an experience of over 20 years in coffee is a fervent supporter of sustainability and women empowerment. 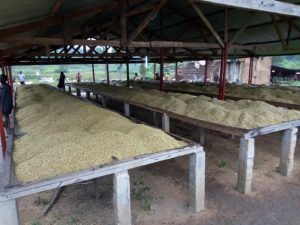 She believes that good coffee is achieved not only by using best practices from nurseries to picking but by investing in additional training, environmental protection, and social infrastructures, CSR for their producers. To ensure traceability, KALICO, invested in an app called GESTAL that is used on all washing stations to register each farmer by his personal information, production information (coffee trees, soil type, etc) and harvest. This system helps identify each parchment lots to the origin and farmers identity, therefore creating a link between buyers and producers. KALICO takes pride in forging friendships that go beyond partnerships with their buyers and growers. 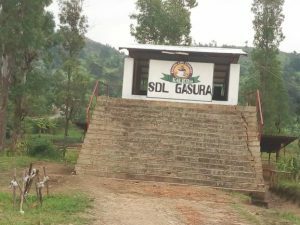 Five washing stations are located in KIRUNDO province and two in MUYINGA province. GASURA washing station produces “SHAMBA Coffee”, KINYANGURUBE washing station produces “RWIHINDA Coffee”, MUTARISHWA washing station produces “INTORE Coffee”, MURAMBA washing station produces “RAMBA Coffee”, KIGOBE washing station produces “INGOBE Coffee”, BUTIHINDA washing station produces “GOLD Coffee” and MURAGO washing station produces “MURAGO Coffee”. KALICO is also member of several cooperatives that surrounds washing stations. 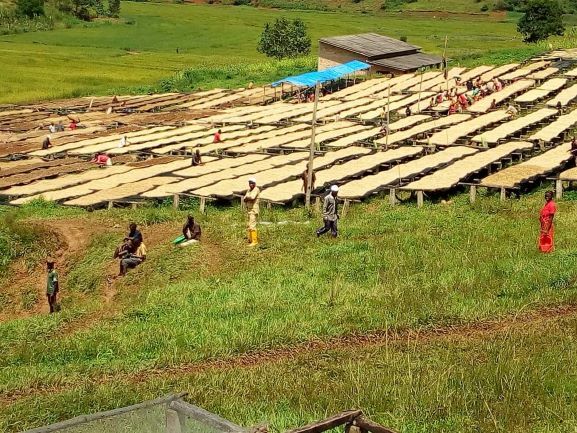 KALICO coffee is processed on all its seven washing stations and farmed by surrounded smallholder farmers organized in cooperatives at an altitude of 1650-1750m above sea level on a volcanic soil with an average of 1500-1800mm rainfall per year. The concerned coffee trees are bourbon variety. 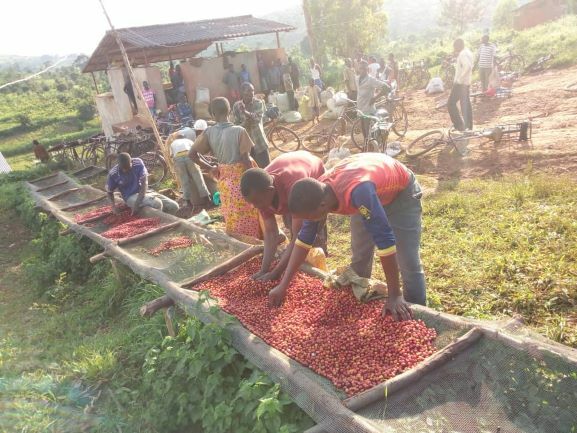 An average of fourteen thousand smallholder farmers during off peak season and twenty five smallholder farmers during peak season work with KALICO. The washing stations are also located at an altitude of 1650-1750m and the microclimate of the hills is softened by the high density of rivers that wind the region and the North Lakes Birds.